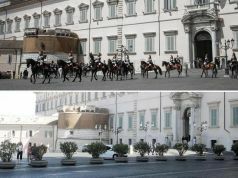 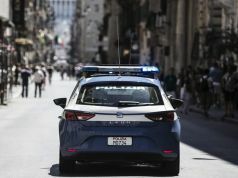 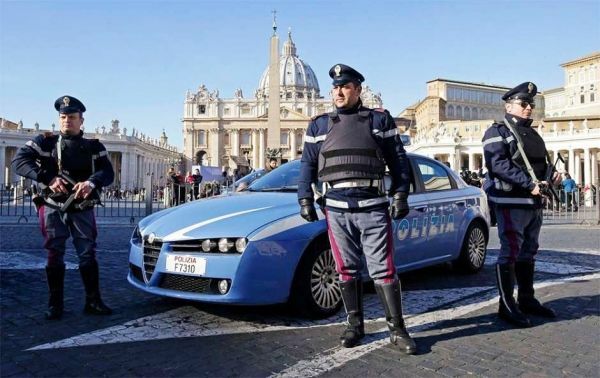 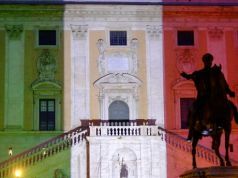 There is an increased security presence outside Rome's American embassy on Via Veneto and the Libyan embassy on Via Nomentana, as a special security taskforce plans the capital's response to recent threats from Islamic State (ISIS) militants in Libya. 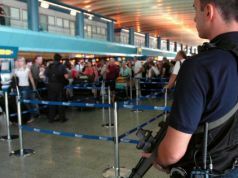 Italy's defence minister Roberta Pinotti has said that the threat of jihadists making their way to Italy from Libya "cannot be ruled out". 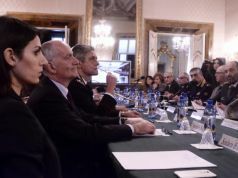 Pinotti made her comments on 15 February, the day that Italy closed its embassy in Tripoli, amid an escalating security threat caused by two rival Libyan governments operating their own armed forces under separate parliaments. 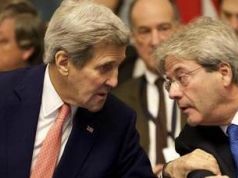 Italian foreign minister Paolo Gentiloni has expressed "grave concerns" about the activities of ISIS in Libya, urging Italian citizens to "temporarily leave" the north African country situated just "200 nautical miles" from Italy. 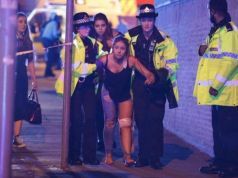 The move follows the release of a video apparently showing the beheading of 21 Coptic Christian Egyptians by ISIS on a beach in Libya. 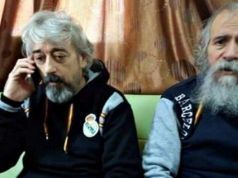 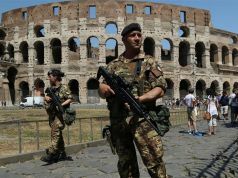 The footage features a masked ISIS member saying: "We will conquer Rome, with Allah’s permission." 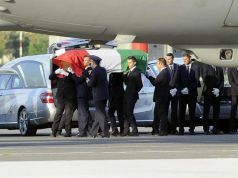 Italian premier Matteo Renzi says that Italy has no intention of launching a military intervention in Libya, for the moment, calling instead for the United Nations Security Council to act. 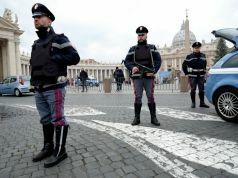 Rome is reportedly still waiting for the extra 500 officers requested by the city's police chief Giuseppe Pecoraro in the wake of the Charlie Hebdo attack in France on 7 January, despite demands from the capital's mayor Ignazio Marino. 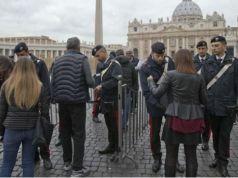 Rome's anti-terrorism taskforce is likely to call for reinforced security for the city's major monuments and churches, including the Colosseum, the Pantheon and the Vatican Museums. 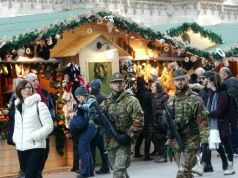 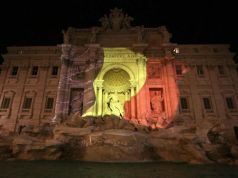 Security has also been stepped up at the city's main train station Termini, shopping centres and Metro stations.